Sarti. 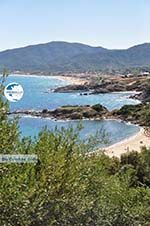 Sarti is located 140 kilometers (87 mi) from Thessaloniki and 78 kilometers (48 mi) from Polygyros, on the east coast of the peninsula Sithonia in Halkidiki. 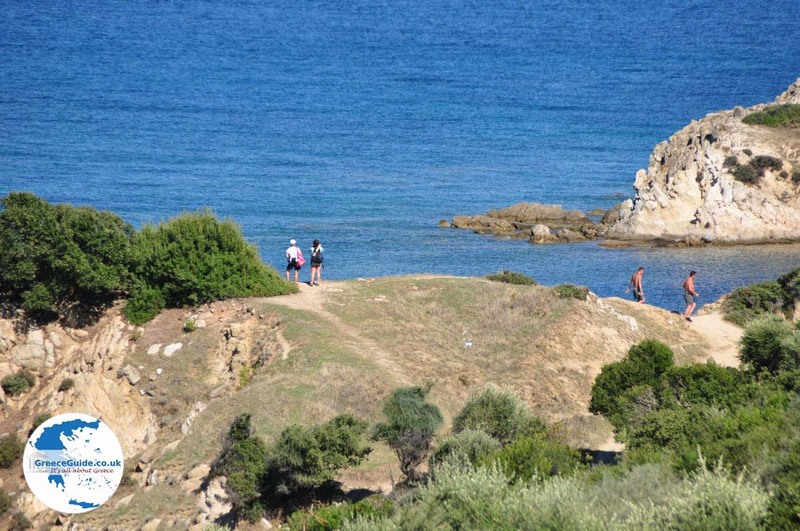 Sarti has the name of the eponymous city of antiquity, which was probably located in approximately the same place. 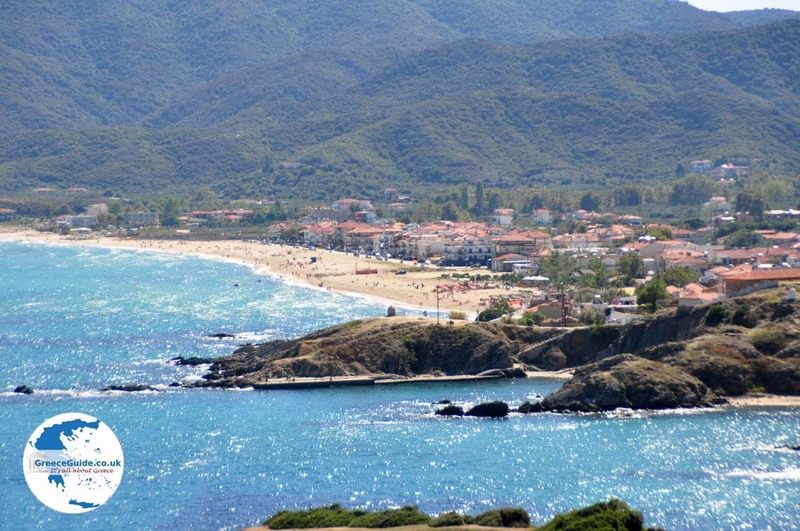 The new Sarti was actually founded in 1922 by Greek refugees from Turkey. 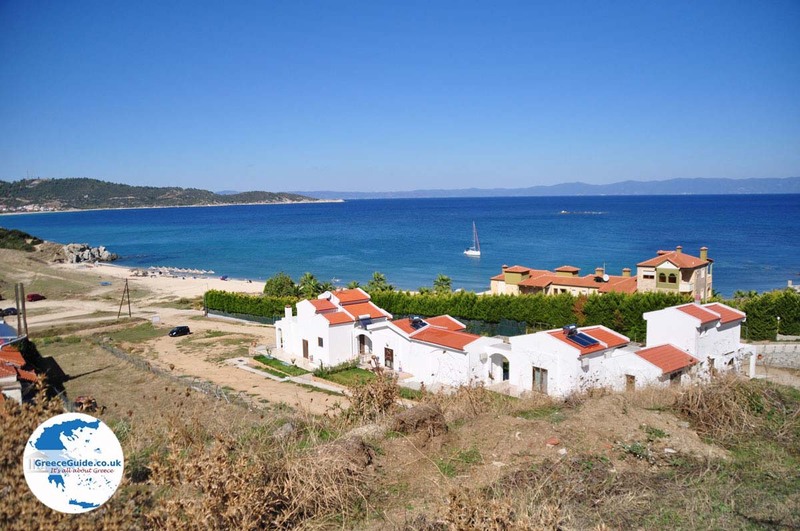 Today, about 1200 inhabitants live in Sarti. 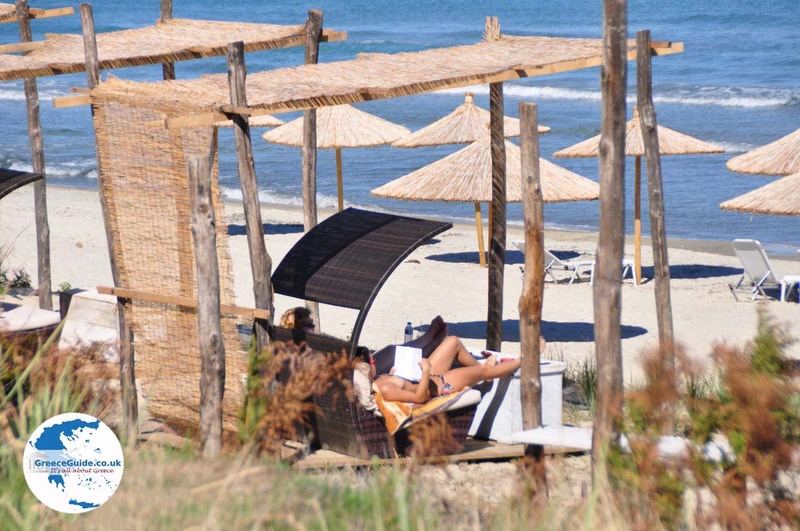 Most are engaged in tourism, or are farmers or fishermen. 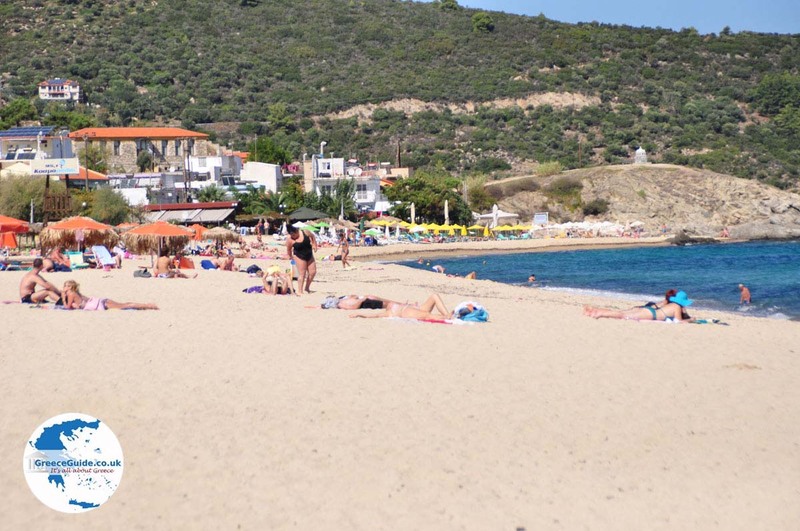 The village lies beside a beautiful sandy beach, dotted with many restaurants and cafeterias. 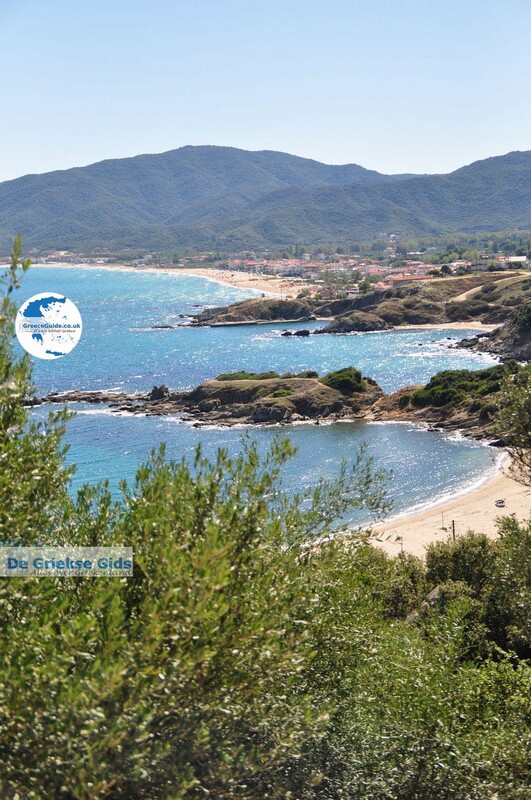 It is said that this beach belongs in the top 10 most beautiful beaches in Greece. 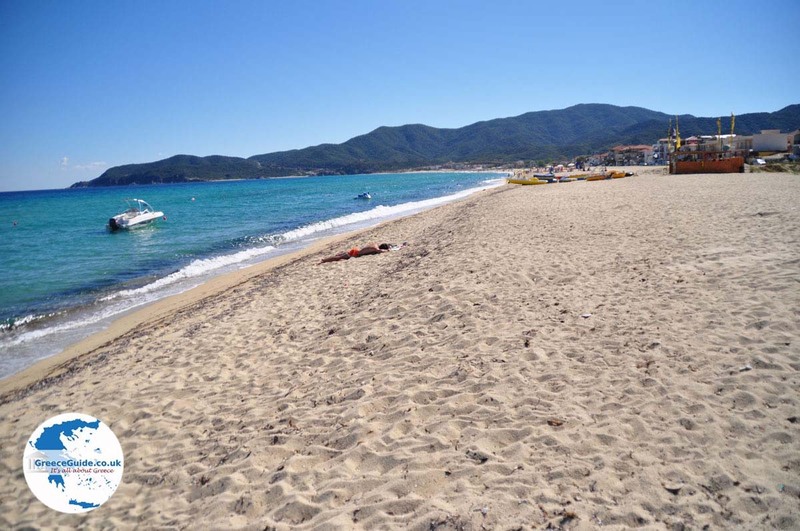 On the beach there are many tourist shops, a bakery and several mini markets. Sarti has many hotels and apartments, and also smaller and cheaper rooms for rent, as well as several good campsites. On the beach all kinds of water sports are possible. 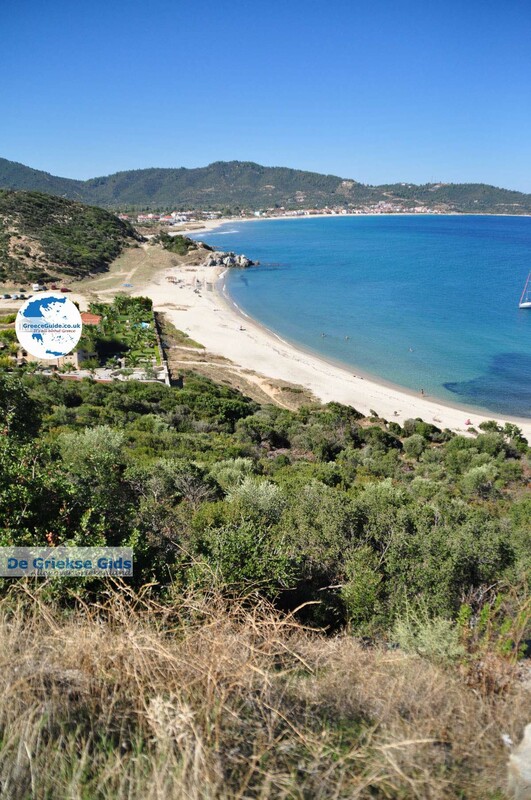 The beaches at Sarti are well organized. You’ll find sunbeds and umbrellas for rent. 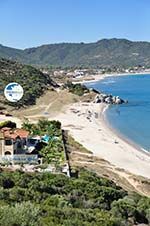 Near Sarti lies the seaside resort Achlada with two beautiful sandy beaches and a small harbor. Lots of fishing boats moor in the harbor. 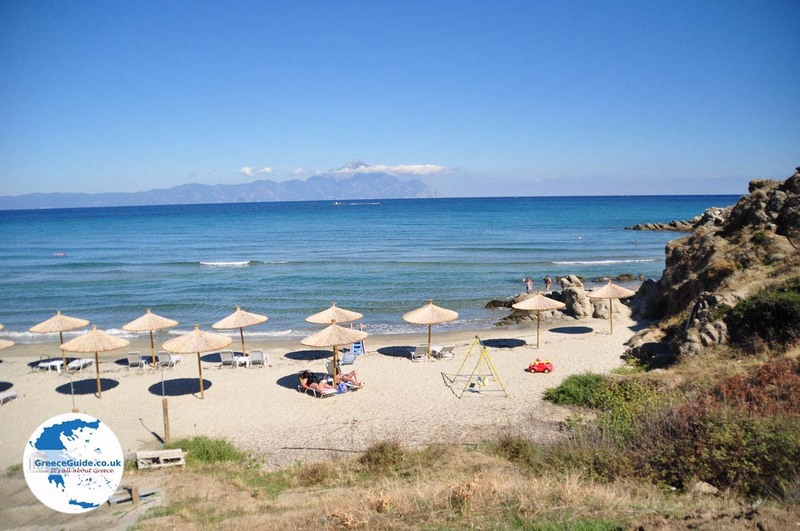 The whole area around Sarti is known for its beautiful beaches. 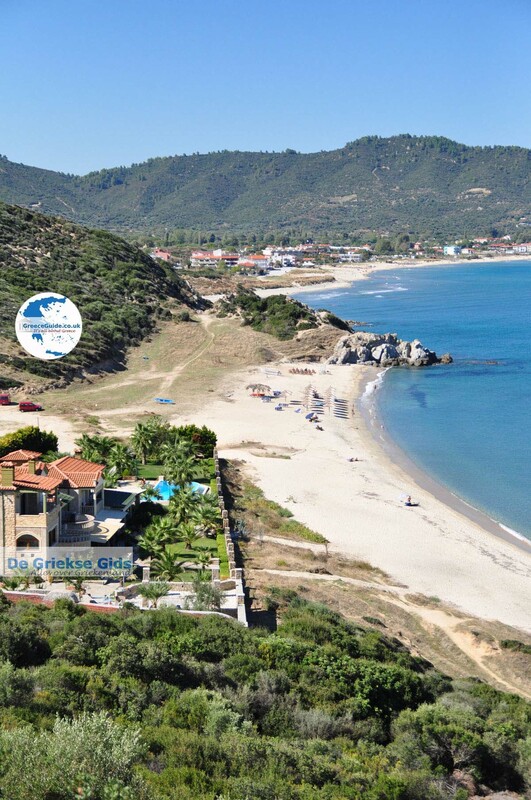 Other famous beaches near Sarti are Armenistis, Kavourortrypes and Platanitsi. Every year, on August 15, festivals are held in honor of the Blessed Mother. 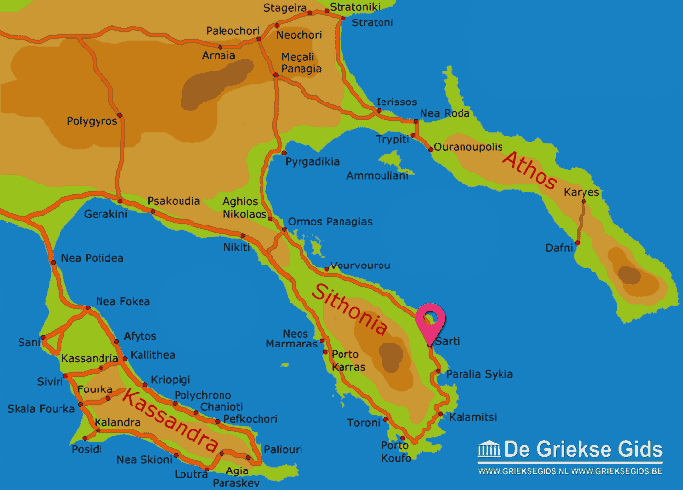 Halkidiki: Where on the map is Sarti located?